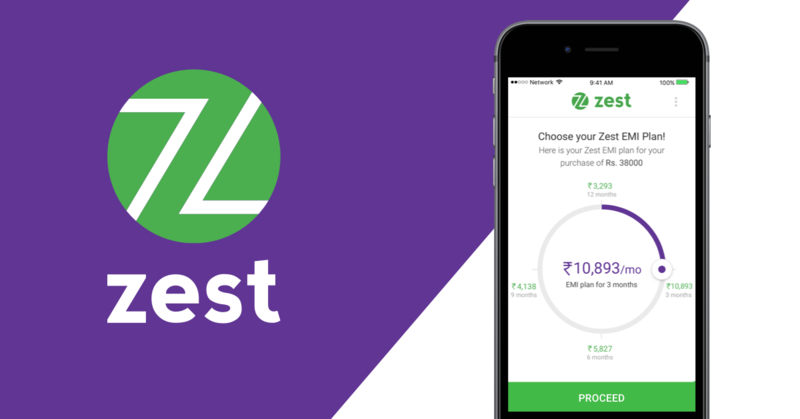 Bengaluru-based consumer lending startup ZestMoney, has raised around ₹94 crores ($13.4 million) in an extended series A funding led by the Chinese smartphone manufacturer Xiaomi. The round also saw participation from existing investors including PayU, Ribbit Capital and Omidyar Network. The funds raised will be used to boost its technology and data science capabilities, along with expanding use cases for the core ZestMoney Affordability Product. 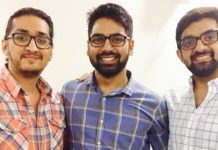 ZestMoney was founded by Ashish Anantharaman, along with Lizzie Chapman and Priya Sharma in 2015. It enables instant account opening and real-time credit approval to finance products from various e-commerce websites without the need for credit cards. 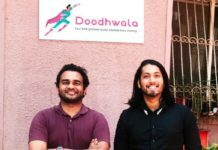 The digital lending startup has already partnered with a number of e-commerce websites including Amazon, Flipkart, Myntra, Quikr, MakeMyTrip, among many others. 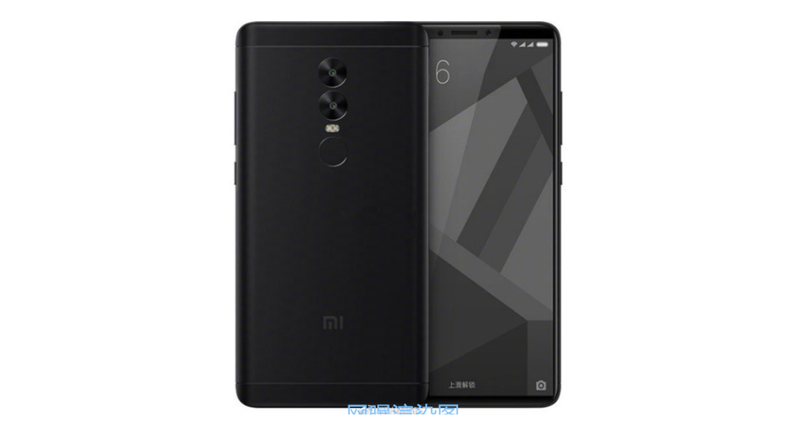 It has also worked with its new partner Xiaomi to create Mi finance product to enable Mi customers to buy a smartphone with a cardless EMI option. While the startup is planning to expand into healthcare and travel sector, it is also creating additional flexible credit products to suit each stage of user’s life. It is already getting around 300,000 applications every month and disburses more than ₹3 crores in a single day. It is eyeing a run rate of ₹3,000 crores in disbursal by the end of this year. Earlier this month, ZestMoney acquired AI-based startup PhotographAI, to enhance the customer experience by leverage PhotographAI’s technology solutions. It last raised $6.5 million in series A funding from PayU and Omidyar Network in October 2016.